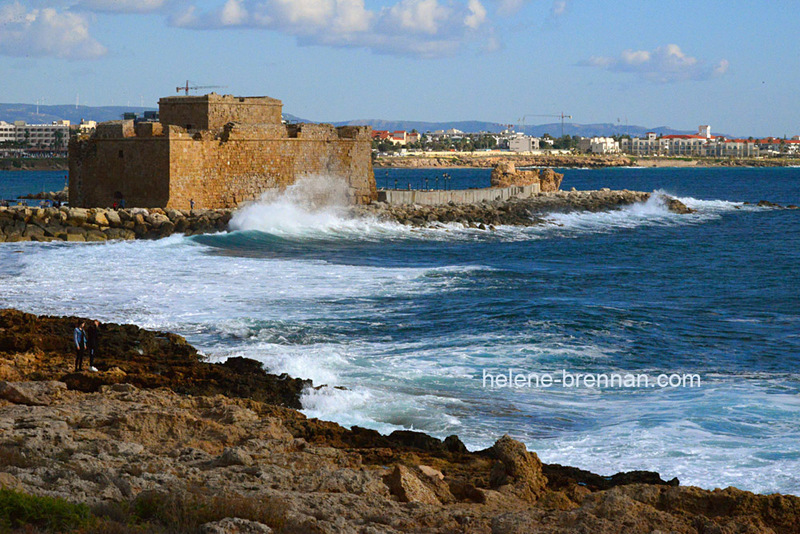 Paphos Castle at the harbour. It was originally a Byzantine Castle. It was built to protect the harbour but it was destroyed by an earthquake in 1222 and afterwards rebuilt by the Lusignans.